Dead silent for most computing except when being pushed to its limits, all black cables, cables long enough for adequate cable management in mid-tower cases. 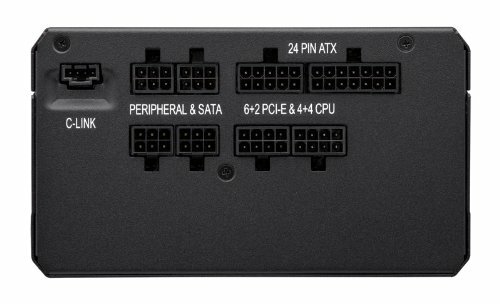 Plugs are poorly shaped and many require substantial force to latch, and the 24-pin ATX power cable doesn't latch at all. 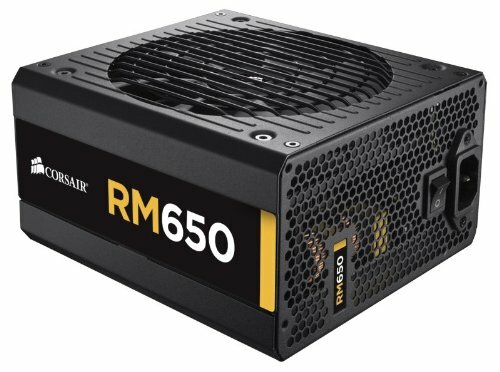 Seen some negative reviews on this one but it is 650W and doesn't make a sound - perhaps a bit pricey compared to others. from completed build My new build! This is the only part of my build that I am disapointed with. I got some really bad coil whining while gaming. 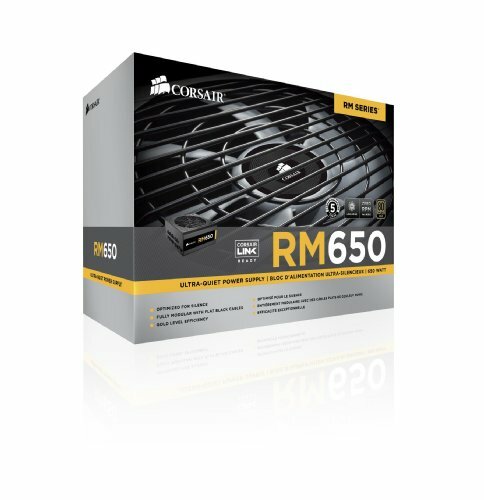 At first I thought that it was my GTX 980, but, gladly, I was wrong. 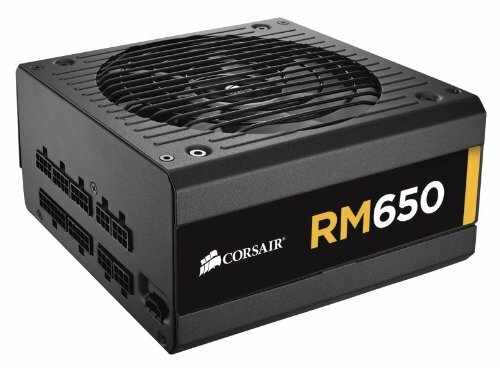 So I send an RMA with Corsair, they are sending me an other one. I hope that will do the trick! 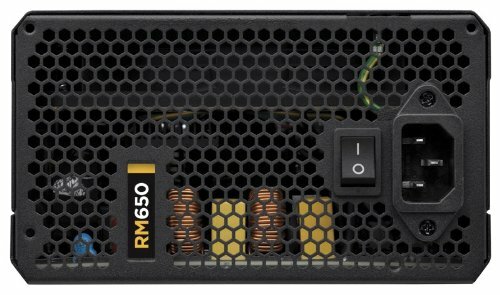 I will update my review once I get the other PCU. 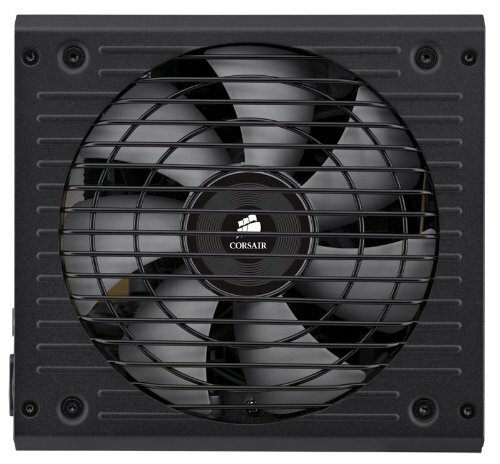 Its Corsair, fan only kicks on under load and its fully modular. This thing is a VERY tight fit in the Corsair 380t, but with some careful squishing and adjusting everything fit fine in the end. from completed build ☼ First Build ☼ Arboststâkud "The Deified Machine"
Modular was great, although now that I'm done, I realize I should have gone with just semi-modular. Quiet, no issues so far. The black cables are a nice touch, it's hard to even see them. 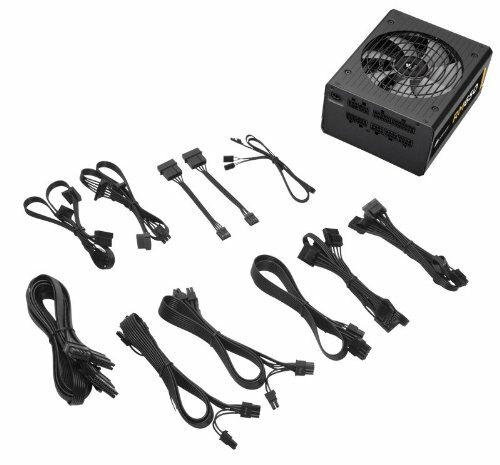 Very good quiet PSU, comes with all black flat cables and is modular.